179 p., 18,1 x 25,4 cm. Edited by Jan Berg and Jaromír Louzil. 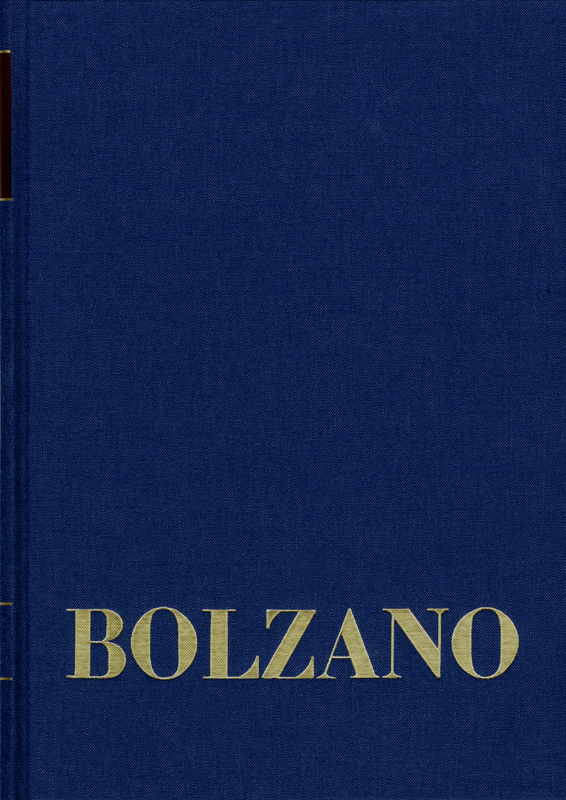 In his writings on the philosophy of the social sciences, Bolzano developed a radical social welfare program based on a republican form of government. He advocated tight restrictions on the law pertaining to private property, the abolishment of the law of succession and the socialization of land, trade and the banking industry.